I would like to inquire about your property Bayut - SPR-S-3248. Please contact me at your earliest convenience. Rawda II, Town Square Dubai by NSHAMA. 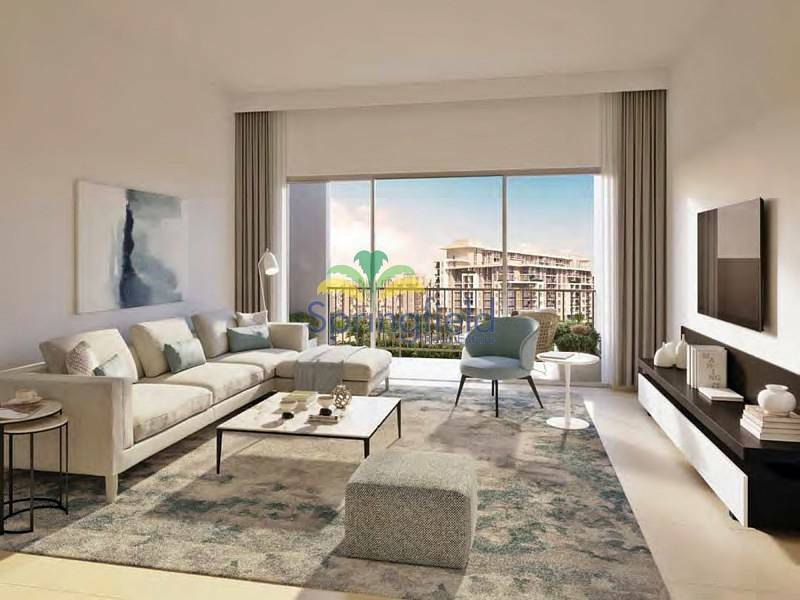 Set in a prime park-side location, it is a fully integrated residential community that offers services and facilities you will possibly need with stunning views that overlooks the courtyard, boulevard and the park. 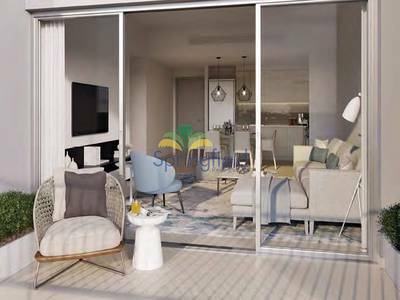 Residents will enjoy the stunning intimate interior design whilst guarantees you with ultimate privacy and peace of mind. Be close to nature through kilometers of greens and trails ideal for walking, cycling and jogging. Accessible to Schools and hospitals. Price starts at AED 609,888! 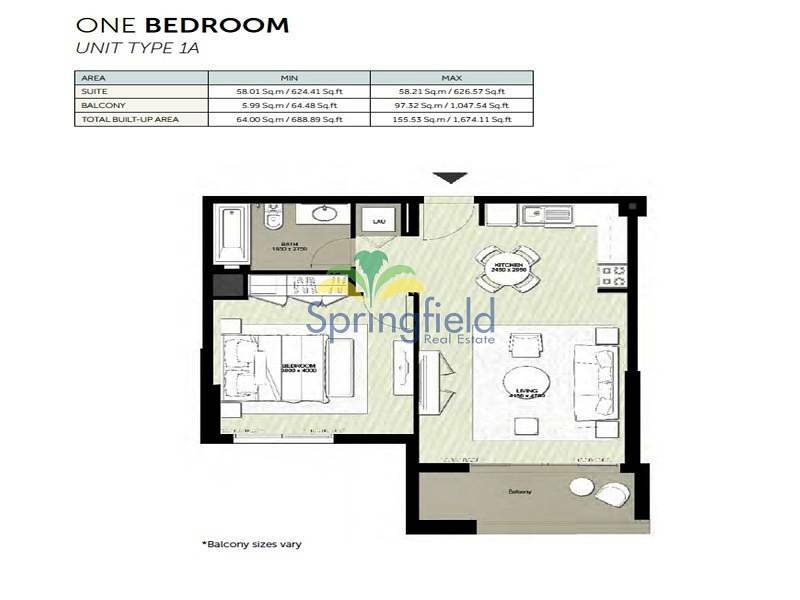 - 1 Bed starts from 608 sqft. 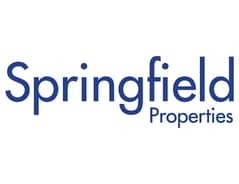 - 2 Beds starts from 905 sqft. - 3 Beds starts from 1504 sqft.